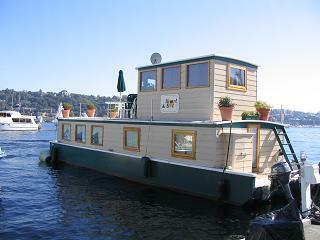 Seattle Houseboat Rentals - For that Unique Seattle Experience! NOTICE: Please do not contact us with rental requests for under 6 months. 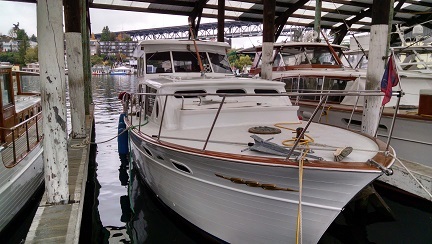 If you are looking for a short term houseboat rental in Seattle, please go to our listing at VRBO.com and search for number 785617 to see the beautiful "Inn Agua". 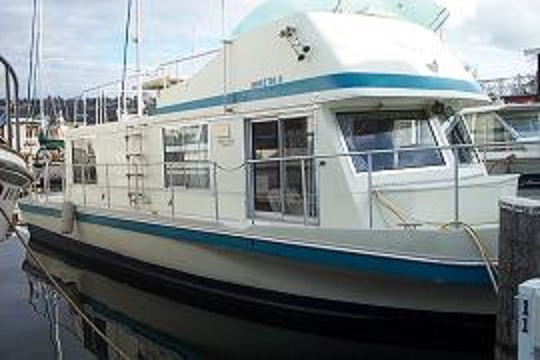 All of our houseboats are currently rented, but one will be available on June 10, 2019 - it is the Dragonfly and you may see its photos and description on our Rentals page. Any others may become available on 30 days notice. 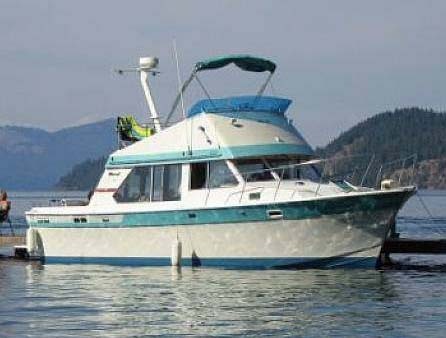 Prices range from $1700 to $2900/month (all expenses - moorage, utilities, pumpouts, etc. 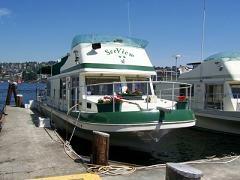 - are usually included in the rental fee). 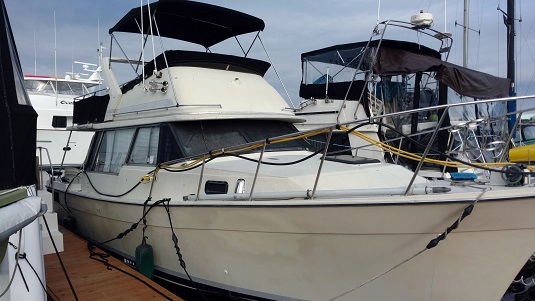 You may ask to be added to our waiting list and we will email you immediately when any other houseboat becomes available. 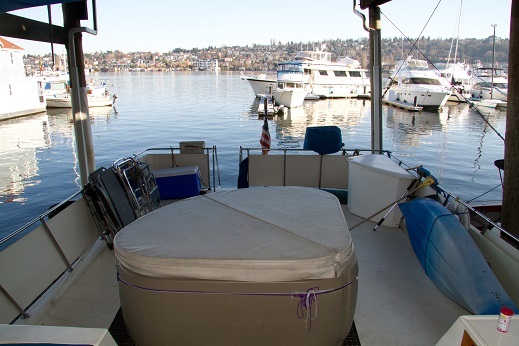 All of our houseboats are located on Lake Union, just minutes from downtown and the Space Needle. 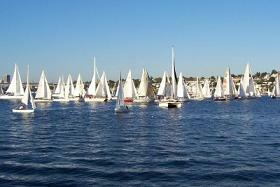 There are many excellent restaurants within easy walking distance of the marinas. 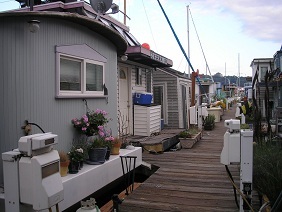 Just some pictures of the houseboats we rent. Go to the Rentals page to view them all! 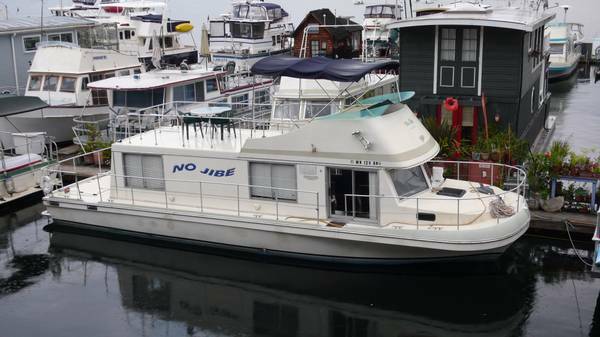 "Lake Breeze" "Special Event" "No Jibe"
"Heart & Sol" "Molly Brown" "SeeView"
Please email or call us at anytime with questions about houseboat rentals in Seattle. Please do not contact us with requests for rentals under 6 months duration. 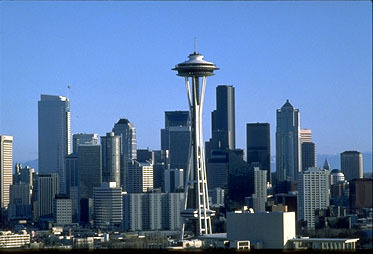 Looking for something to do in Seattle? Check out these Attractions!